If you’re thinking about opting-in to parenthood, you’ve come to the right place. 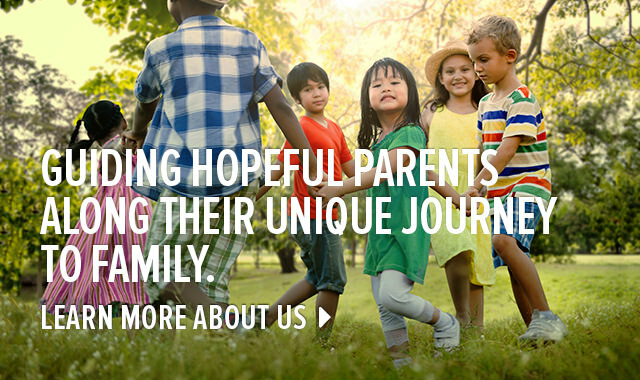 Path2Parenthood is committed to helping you navigate this amazing path, even if it gets a little rocky, by providing comprehensive information you can trust. 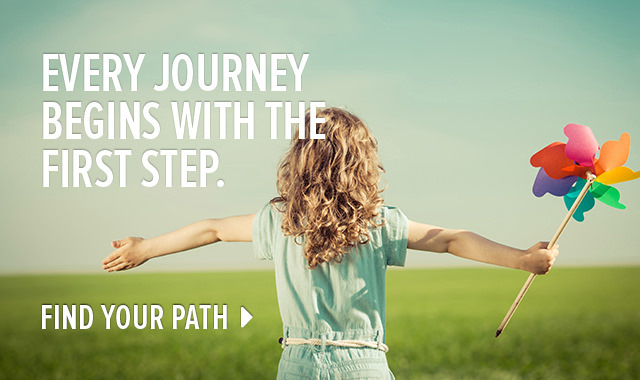 Already started your journey but having trouble along the way? 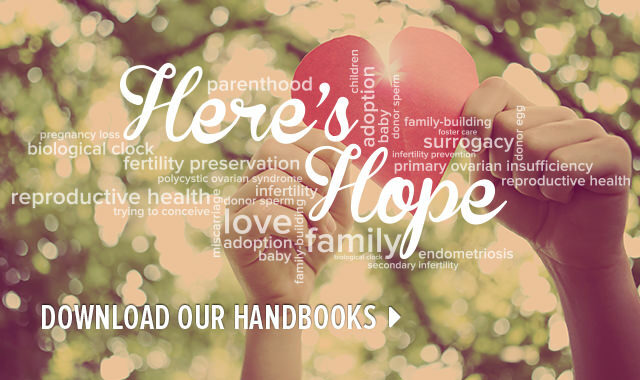 Check out our guides to infertility, reproductive health and living with HIV. Look to us for discussions, insights and events that can guide you through your journey. Our experts are always here to help you.